Directions The Cool Mist Wicking Filter should be replaced about every 2 months, depending on use and local water hardness. 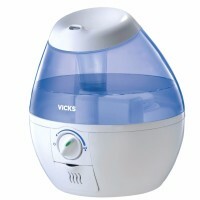 Uses Fits models: Vicks: V3500, V3100, V3500N, V3600, C3800, V3850, V3850JUV, V3900 & V3900JUV, Kaz: 3020, Sunbeam: 1118, 1119 & 1120, Honeywell Evaporative: HCM-630, HCM-631, HCM-645, HCM-650, HCM-300T, HCM-315T, HCM-350, HCM-350B, HCM-1000, HCM-2000, HCM-540 series, Enviracaire: ECM-250i, ECM-500, ReliOn: WA-8D. 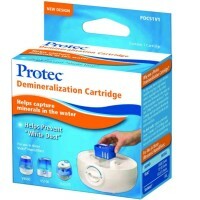 Removes minerals and pollutants from water. Antimicrobially treated filter*-helps prevent the growth and migration of mold, algae and bacteria on filter. Reinforced for longer filter life and maximum efficiency. Warnings *The antimicrobial agent contained in this product is intended to prolong filter life only by inhibiting the growth of unsightly mold, mildew and algae, as well as controlling odor from odor-causing bacteria. 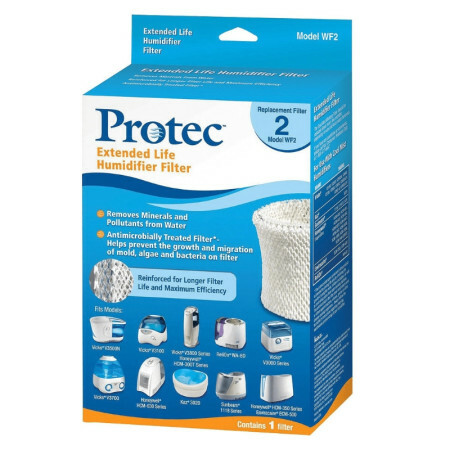 The antimicrobial agent in the filter does not protect users or others against bacteria, viruses, germs or other disease-causing organisms. 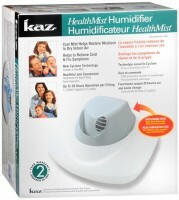 Always follow the humidifier manufacturer's instructions regarding cleaning, maintenance and servicing of your humidifier. NOTE: Air filter may slightly decrease humidity output.